With all of the projects Jonny Craig has been a part of in recent months, it’s surprising to find out that he’s found the time to record some solo music. 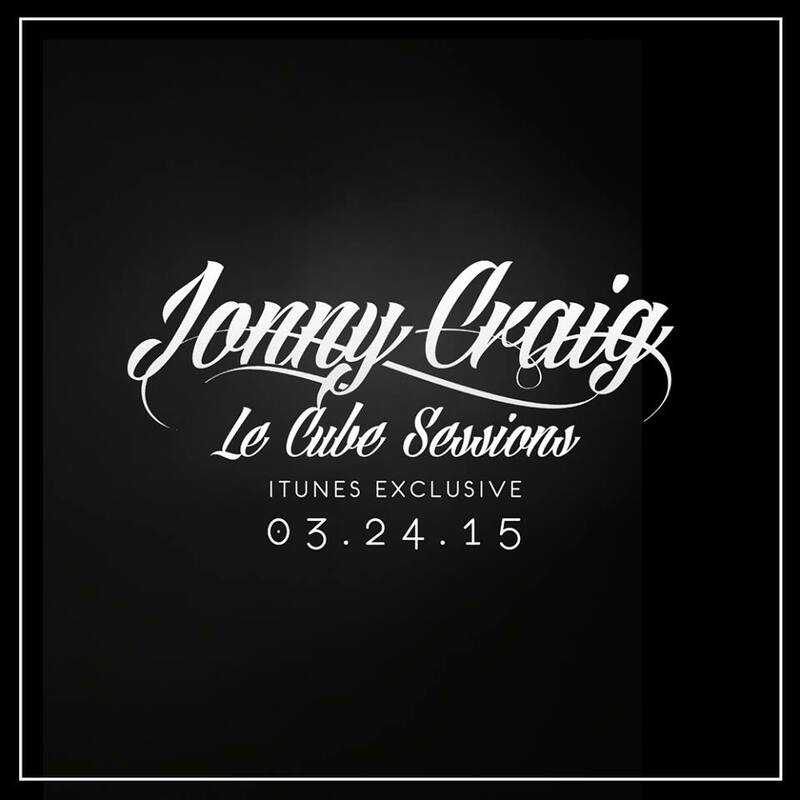 Well, it seems that he made it work because he just dropped a surprise album via iTunes titled Le Cube Sessions. The album consists of ten tracks, and it features brand new songs in addition to a couple of remixes. Fans are familiar with Craig’s soulful melodies by this point, and this album doesn’t stray from that style. If anything, these tracks are mellower and more emotional than usual. There isn’t an official stream of the album out there yet, but if you’re a fan of Craig then I would recommend picking up a copy. You can order it through iTunes by heading here.